Inicio Pasantías Kenya Airways Internship Program 2019 for young Kenyan University and college students. 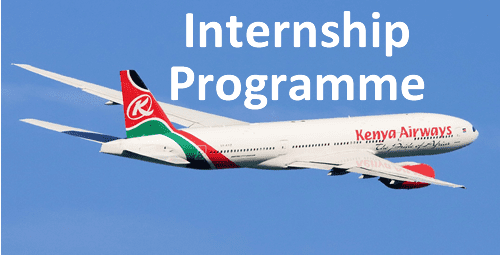 Kenya Airways Internship Program 2019 for young Kenyan University and college students. Comment:Hello, how do I apply for internship or attachment?